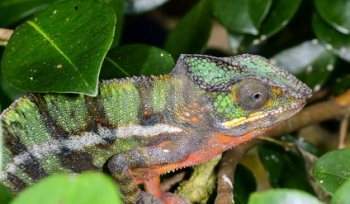 Here at Mansfield Aquatic, Reptile & pet Centre we have one of Nottinghamshire’s largest selections of chameleons from the small dwarf chameleons up to big Mellor’s all at very cheap prices. We have a large selection of accessories, foods and complete setups In store. Please contact us if you would like further information or pictures for a particular chameleon or if you are travelling to purchase to check on price and availability.